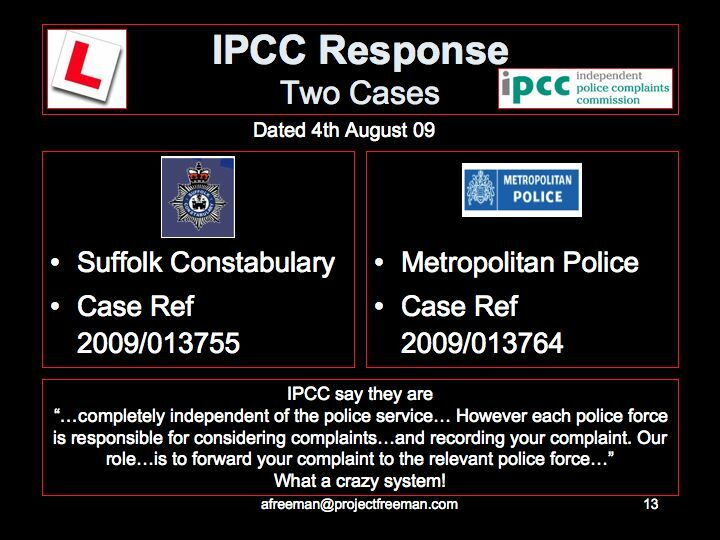 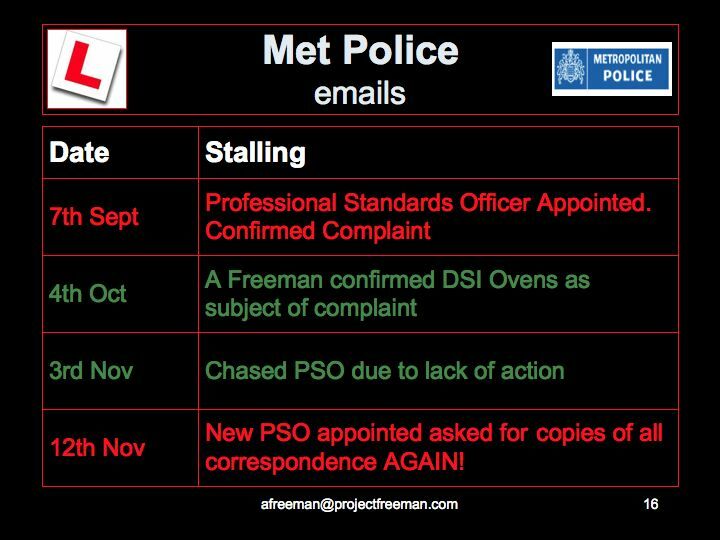 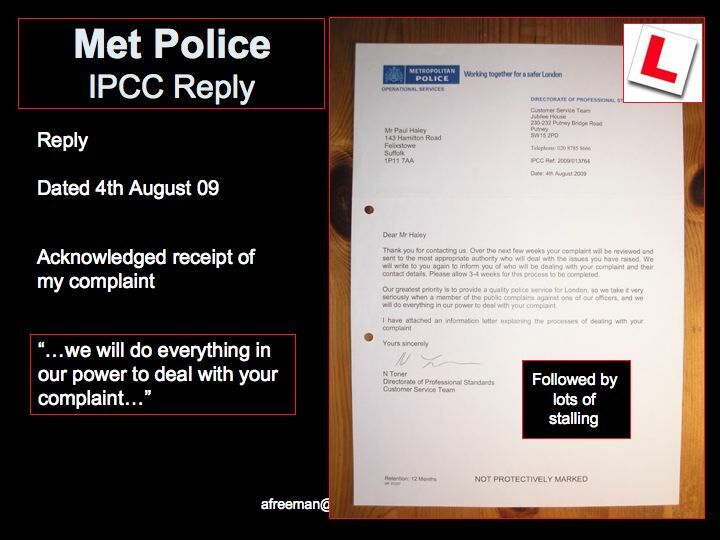 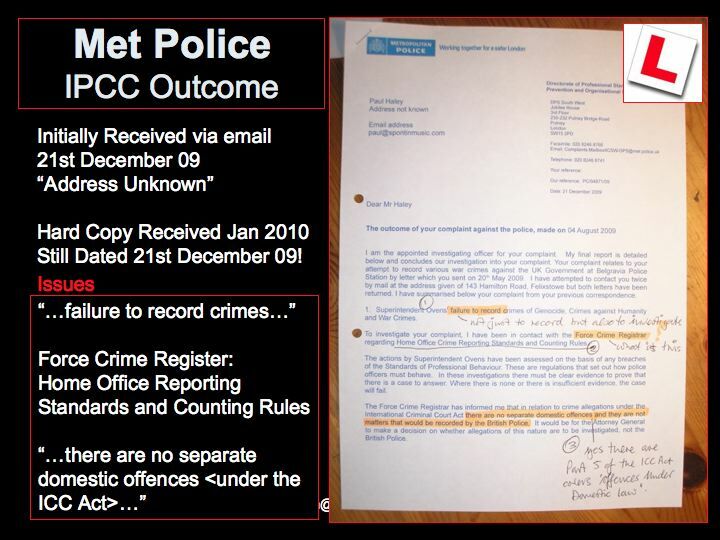 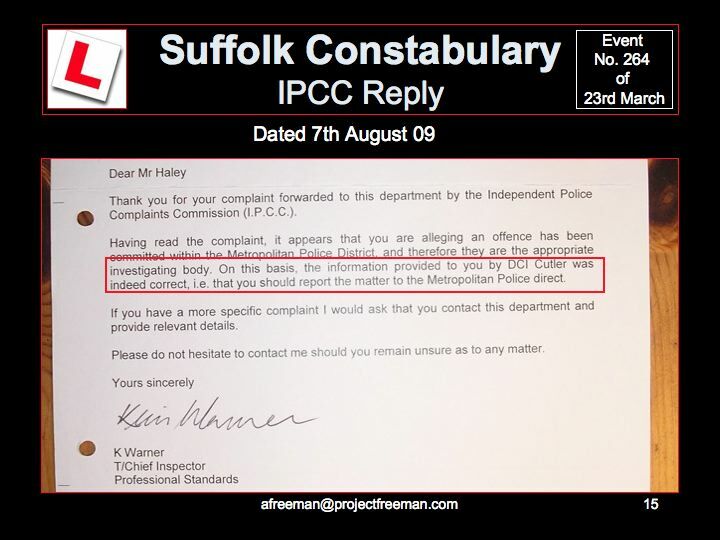 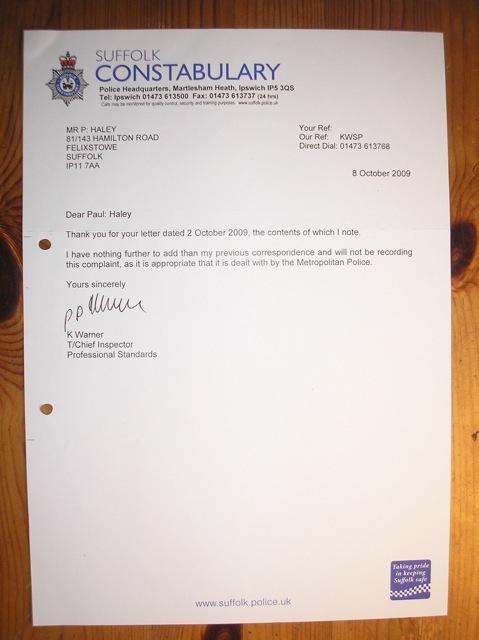 Letter stated that NO complaint would be recorded and that the DCI was "... correct in advising you to report the matter to the Metropolitan Police..."
Again, what is even worse is that he says he "... will not be recording this complaint..." so it will not be on record anywhere that a complaint was even made! 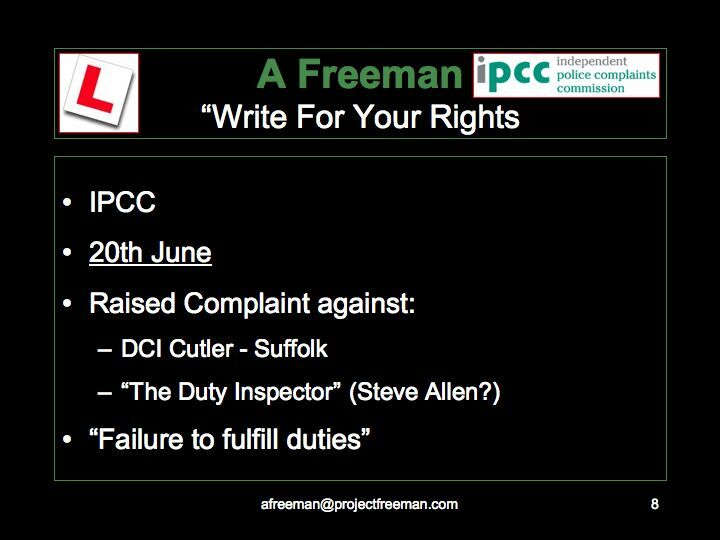 The outcome was that NO complaint was recorded. 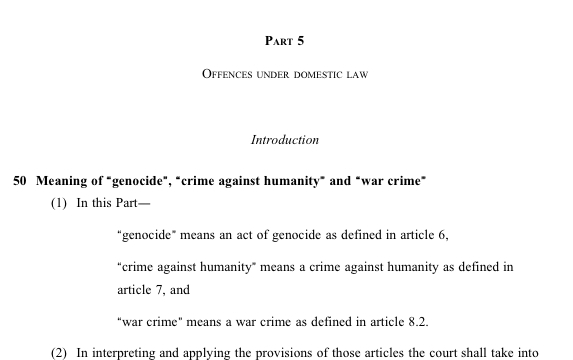 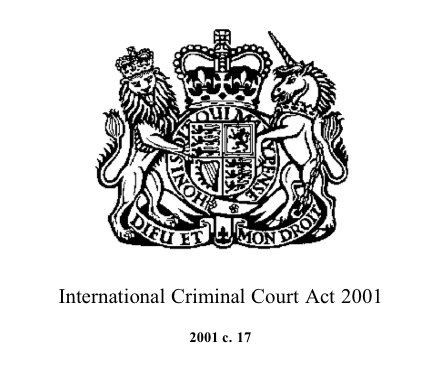 The justification was alleged to be that only the UK Attorney General could report war crimes against the government and that "...no separate domestic offences apply under the ICC Act (2001)..."